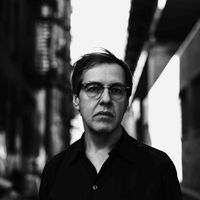 Bruce Brubaker is one of the most exciting pianists in the contemporary American classical scene. Beyond his formidable chops, which speak for themselves, he excels as a curator, a role that classical soloists are increasingly expected to fill. Glass Piano, Brubaker’s new album of piano pieces by another New York icon, Philip Glass, was released on InFiné on June 1st 2015.